AFG office Olympics hailed a success! 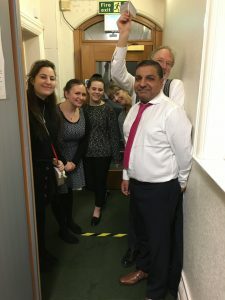 Fact – Monday 21 January is officially the saddest day of 2019! 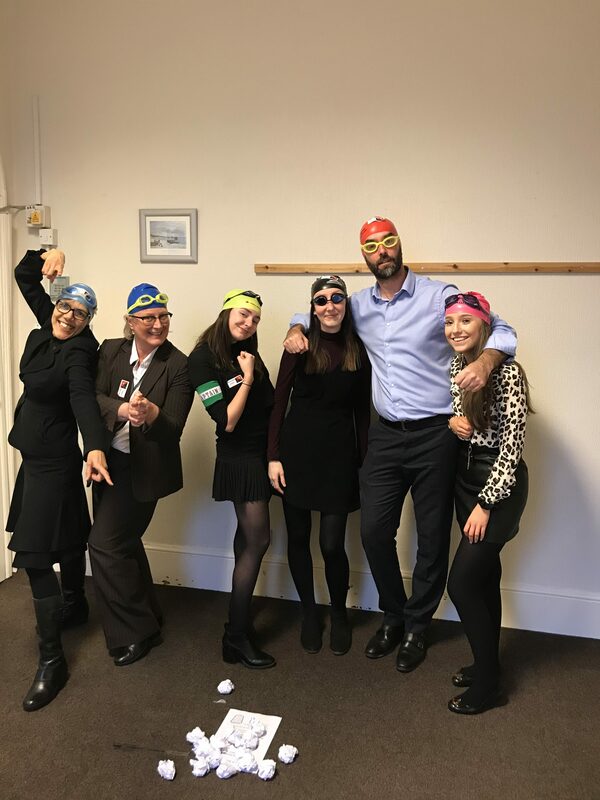 The staff at AFG LAW however were determined to buck the trend by hosting the firm’s inaugural Office Olympics. 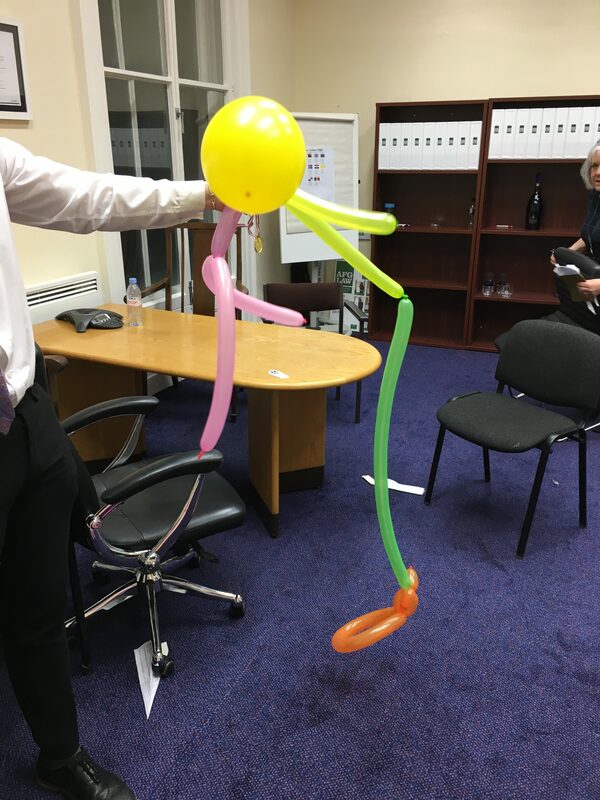 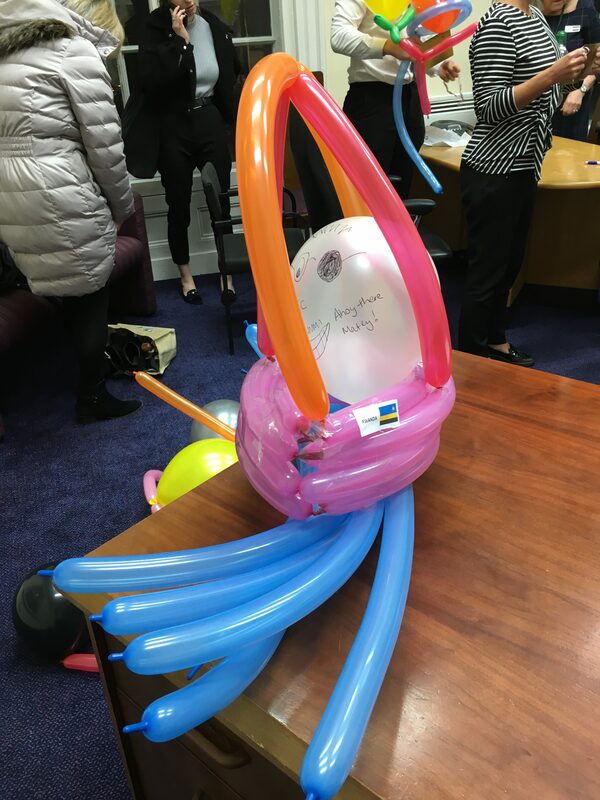 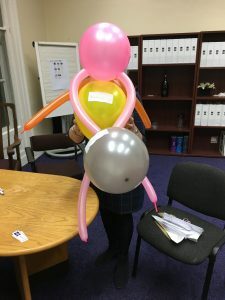 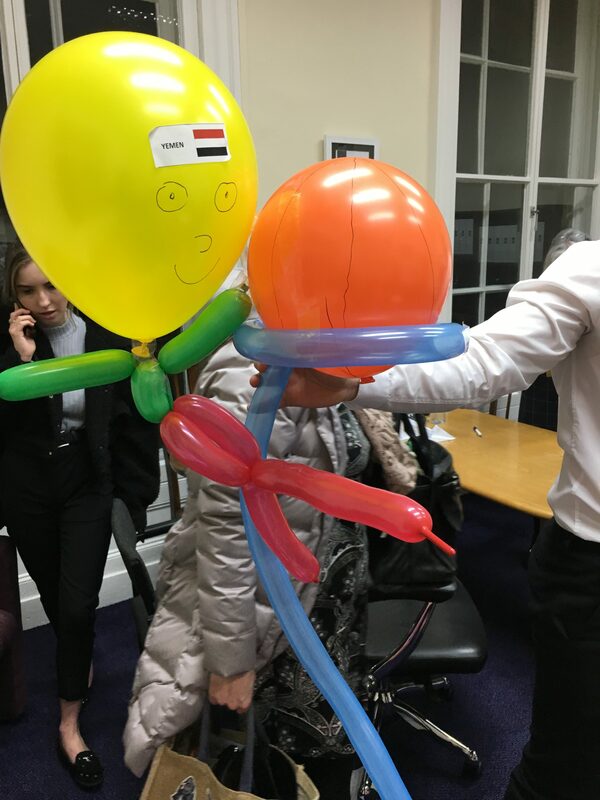 Arranged by the firm’s own Innovation Group, staff at AFG enjoyed what was an afternoon of light-hearted competition and a testing of teamwork skills. 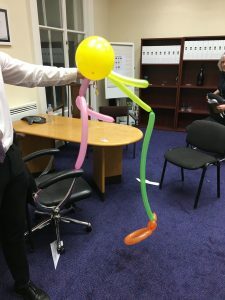 Staff were split up into eight teams who then competed against each other in a series of challenges designed to test their abilities. 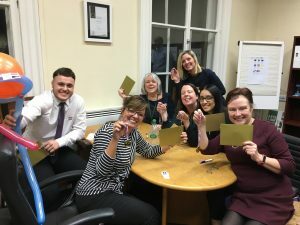 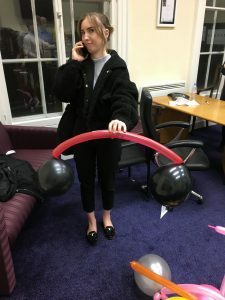 From elastic band archery to quizzing, through to the firm’s very own escape room challenge, staff were put through their paces to see which team had the nerve and skill to come out on top. The trophy was clinched by team Yemen, who romped home to victory, with team Iceland and Rwanda following up in second and third place. The games themselves were a huge hit with everyone praising the opportunity to let their hair down. Below are some photos – I think we were too busy having fun and being competitive to take many this time. 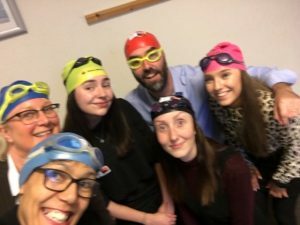 Bring on next year’s games!